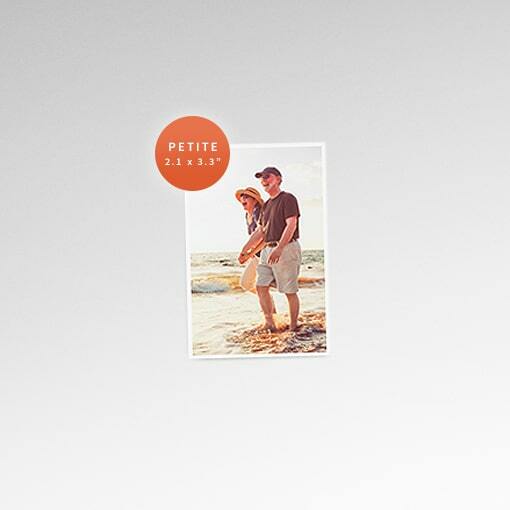 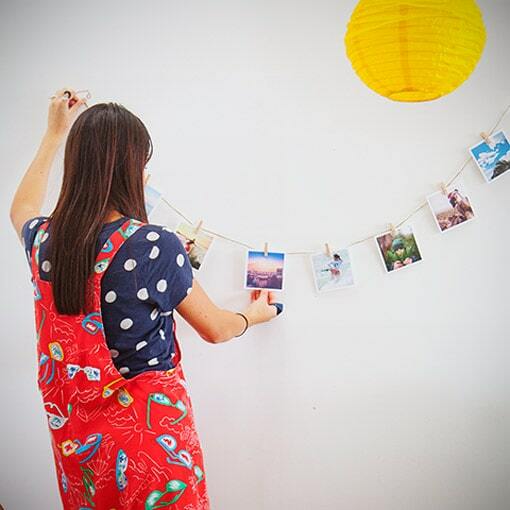 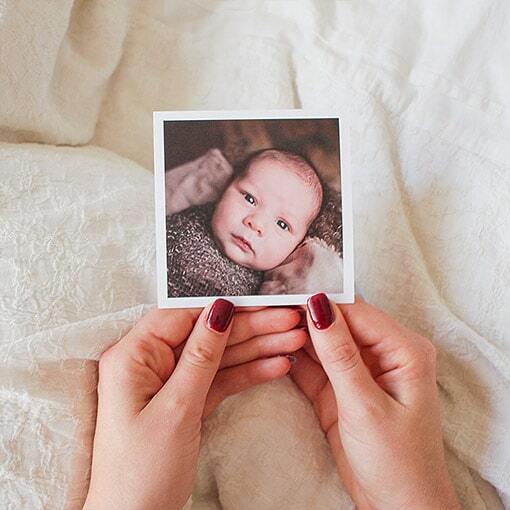 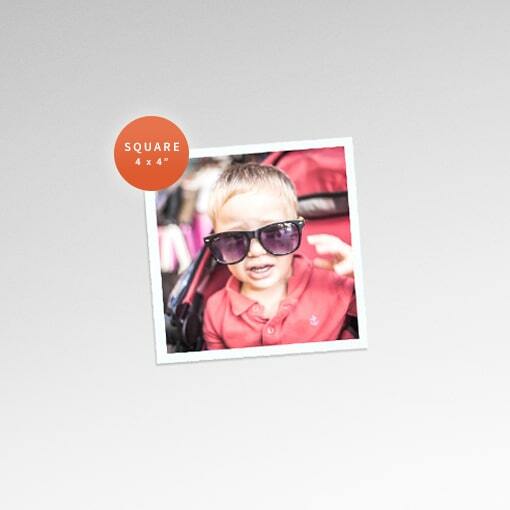 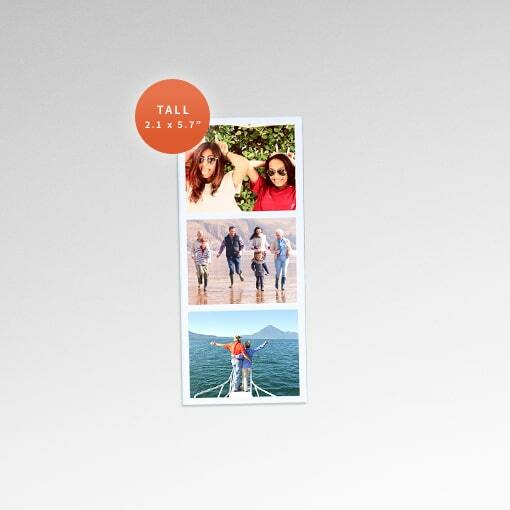 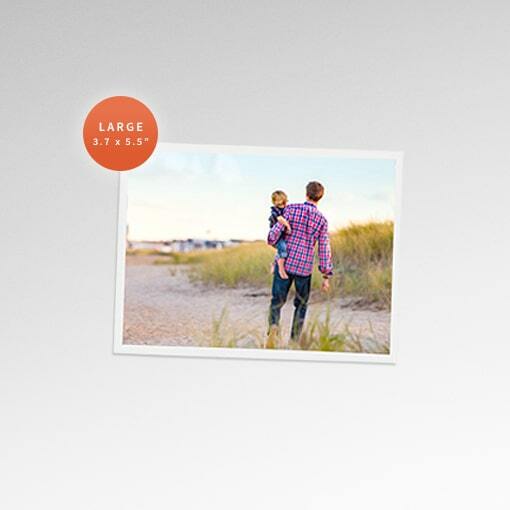 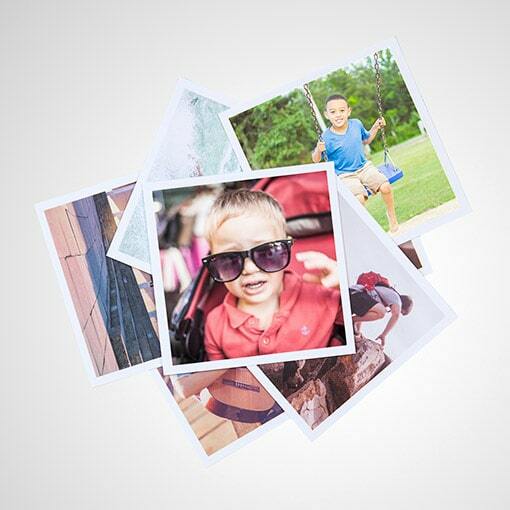 Turn any of your photos into a set of stylish Photo Cards. 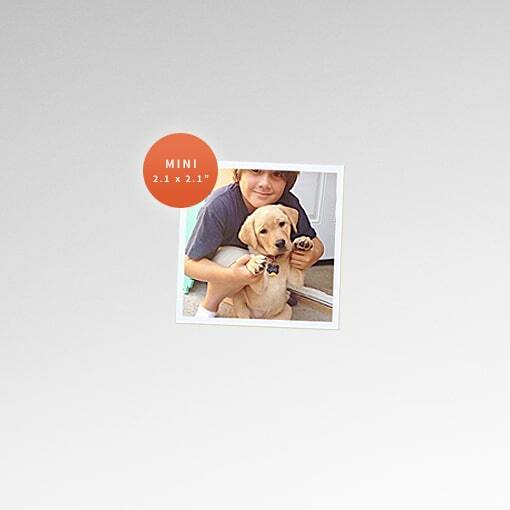 Import your photos from Instagram or upload any photos directly from your computer. 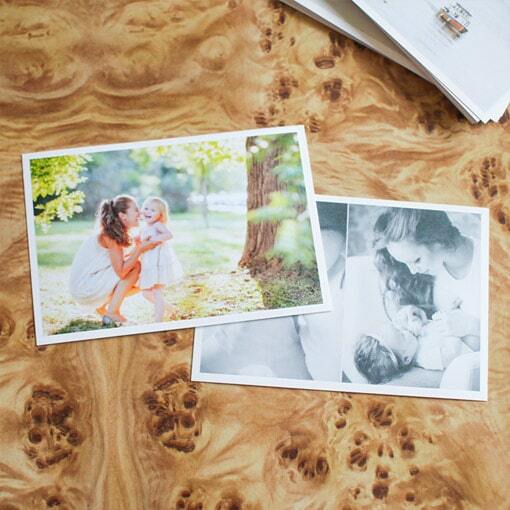 Printed on 270gsm Uncoated Smooth paper, prints have a stationery texture and a subtle weave to the paper.